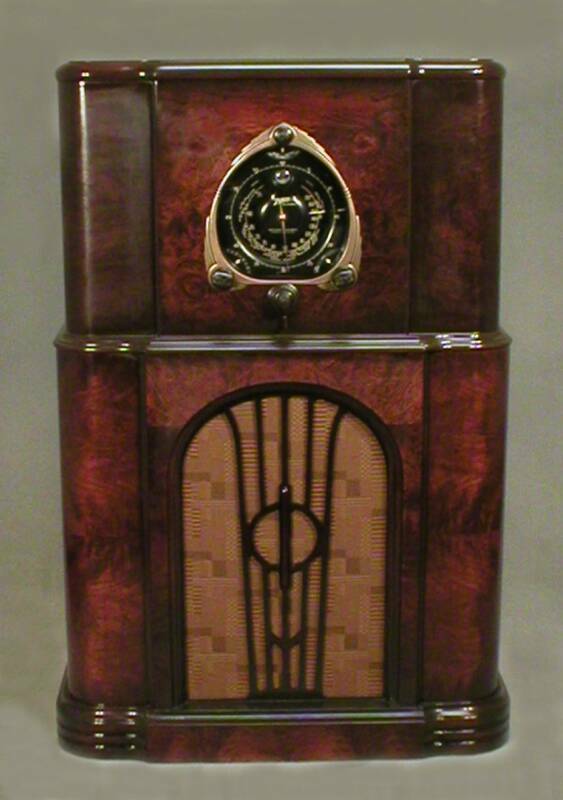 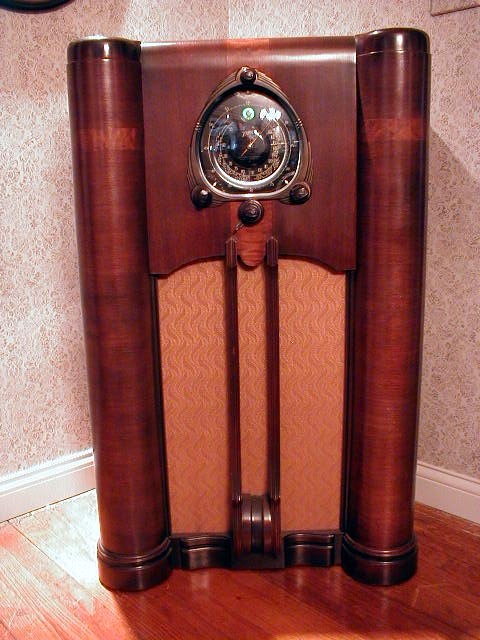 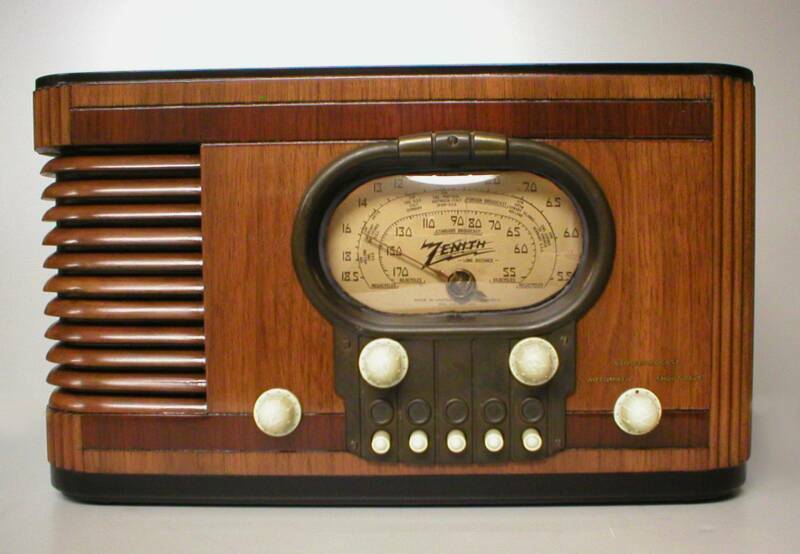 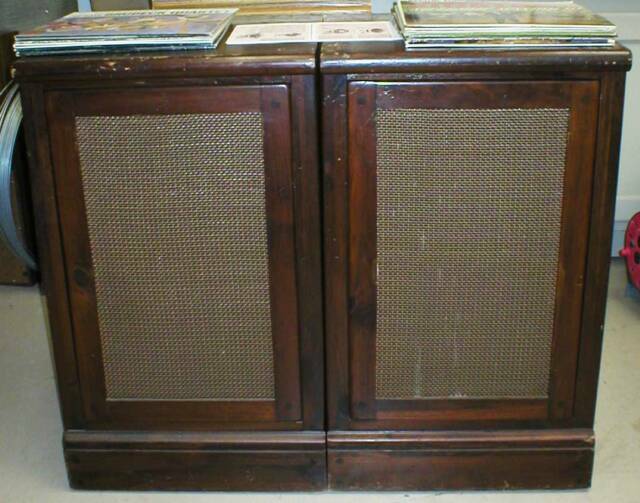 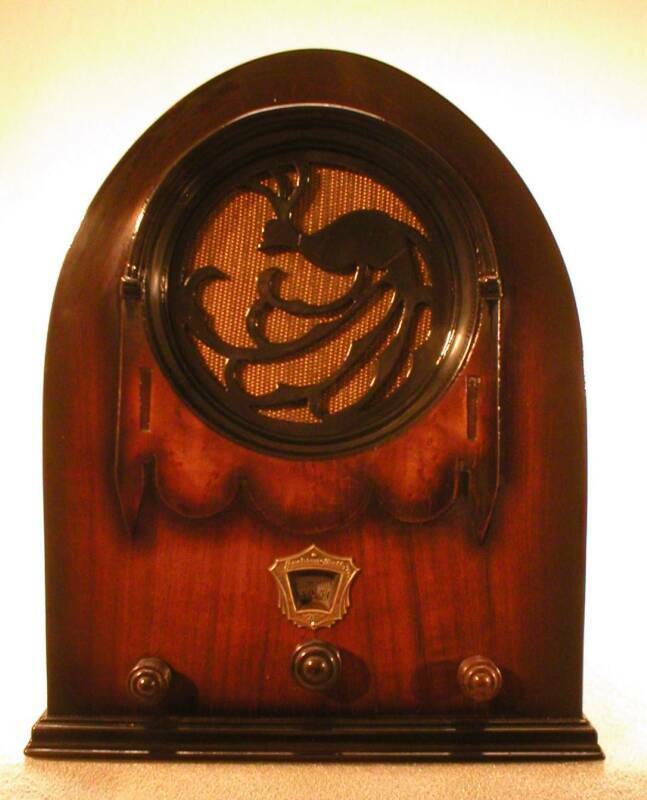 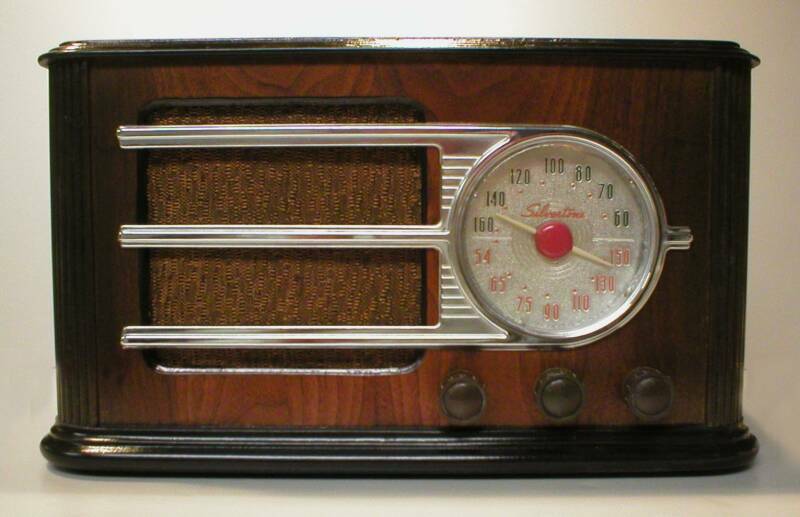 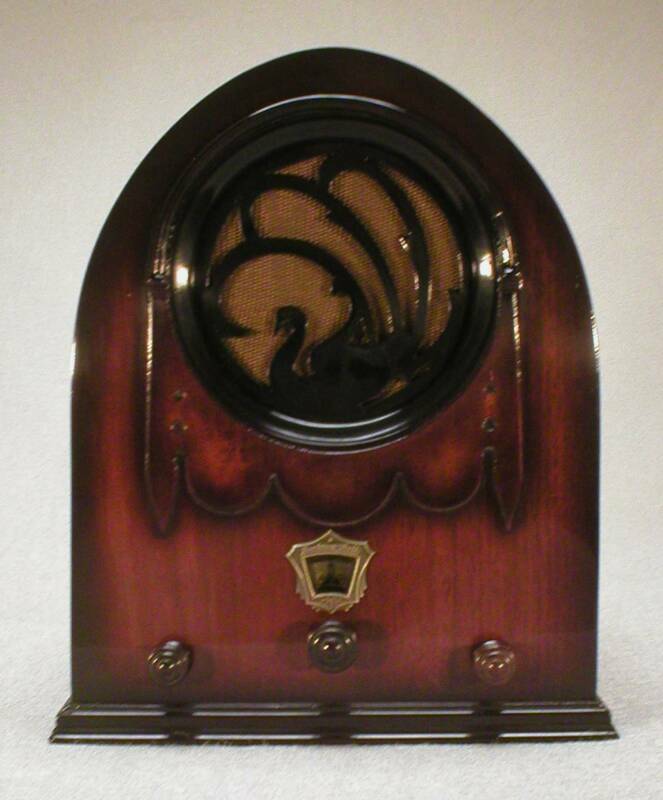 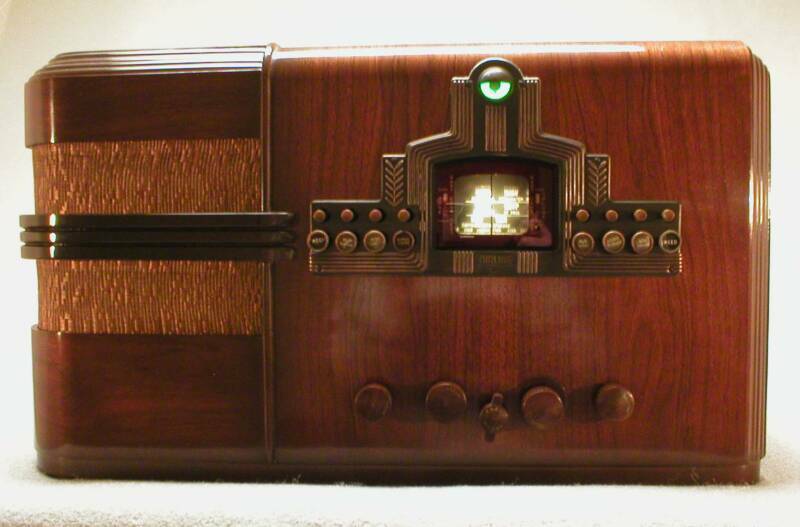 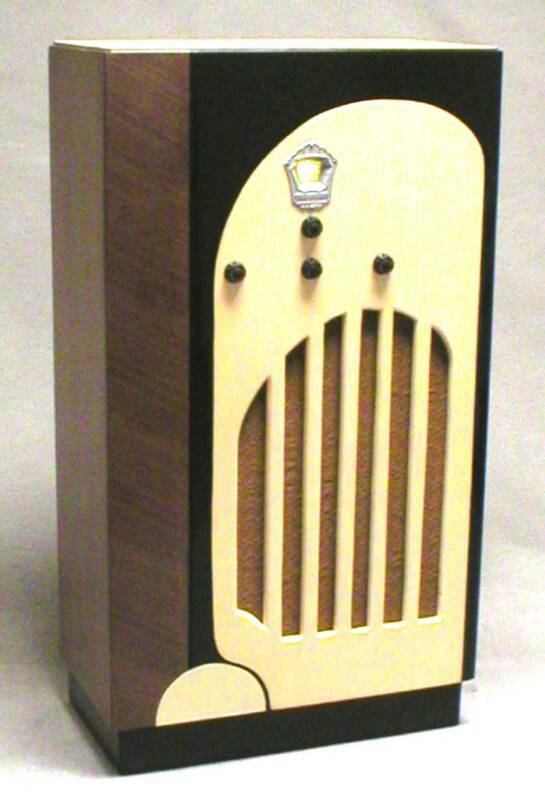 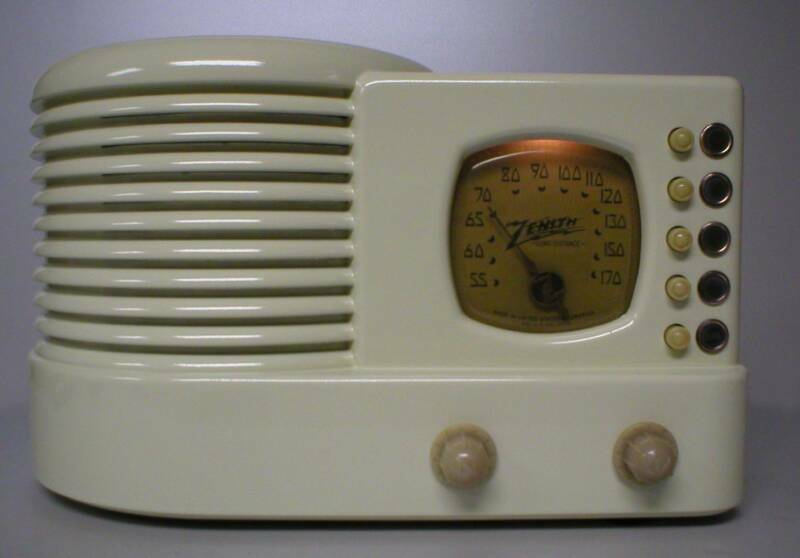 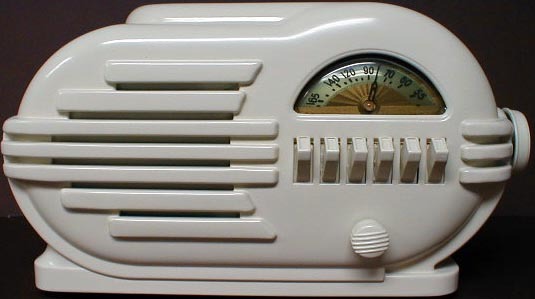 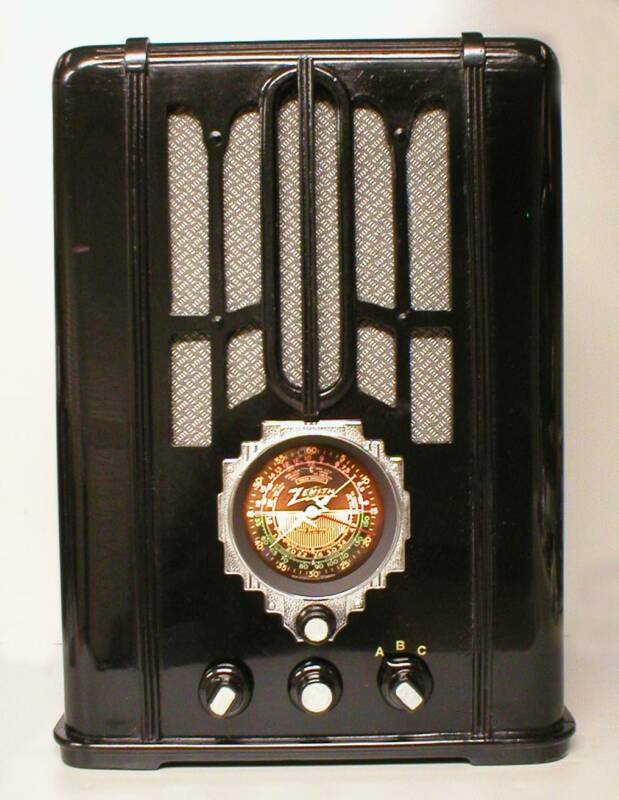 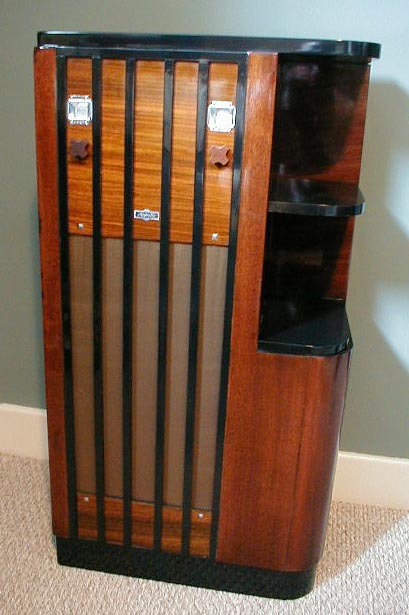 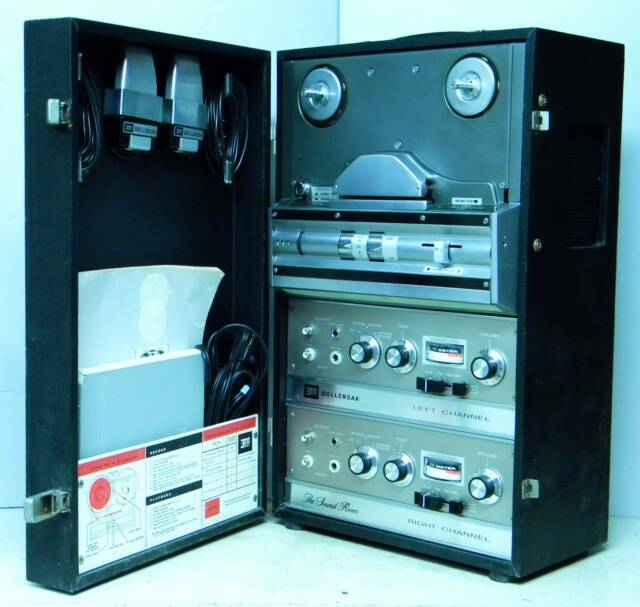 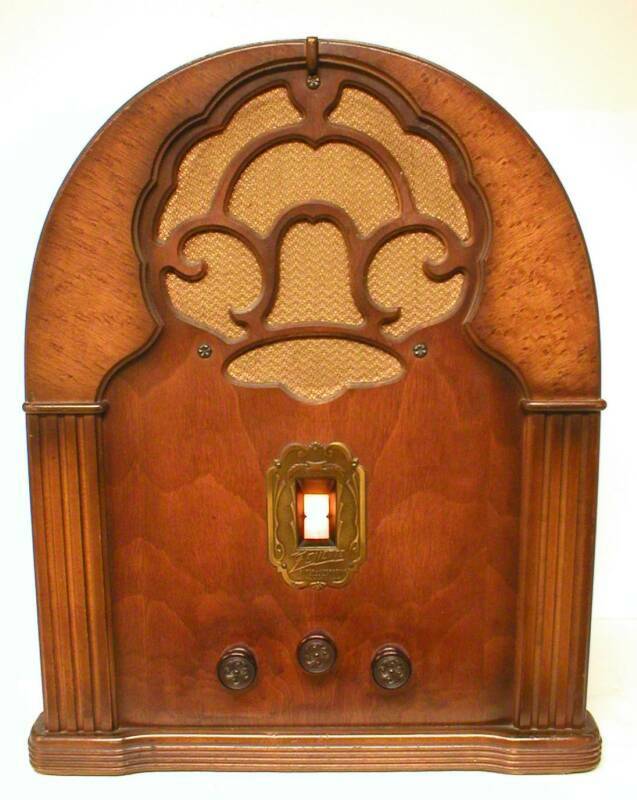 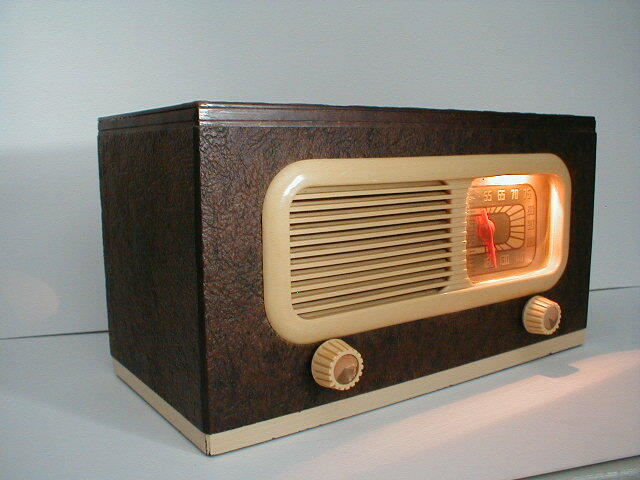 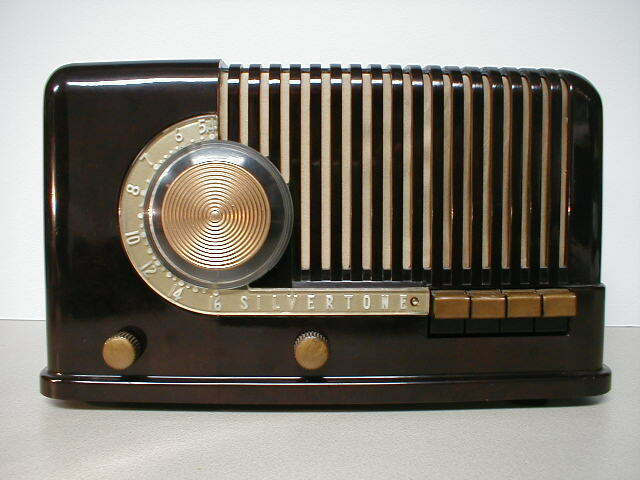 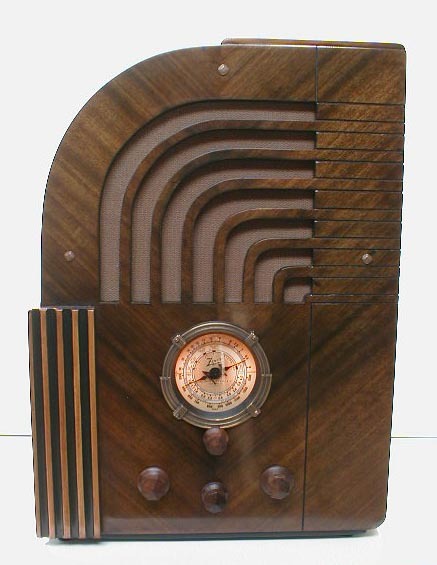 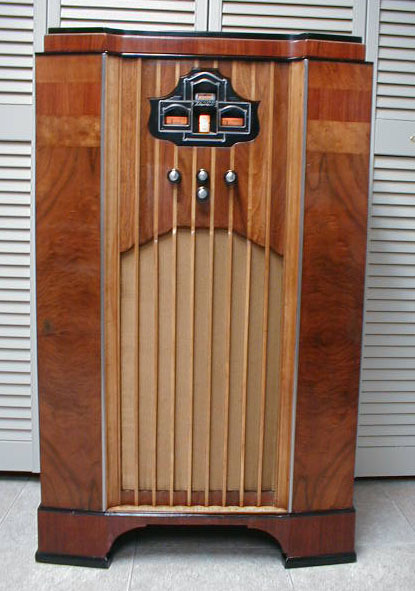 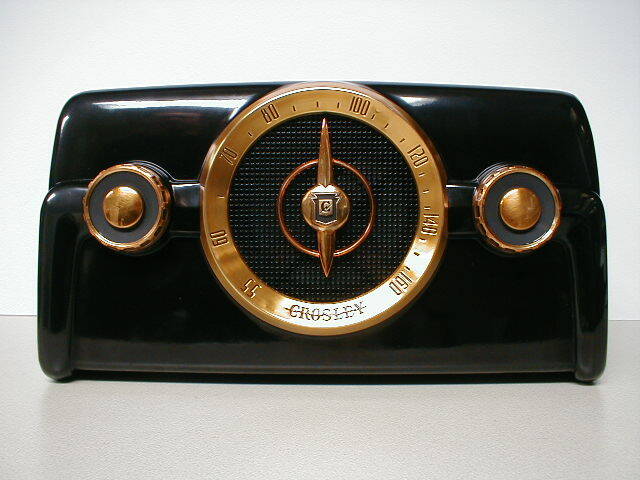 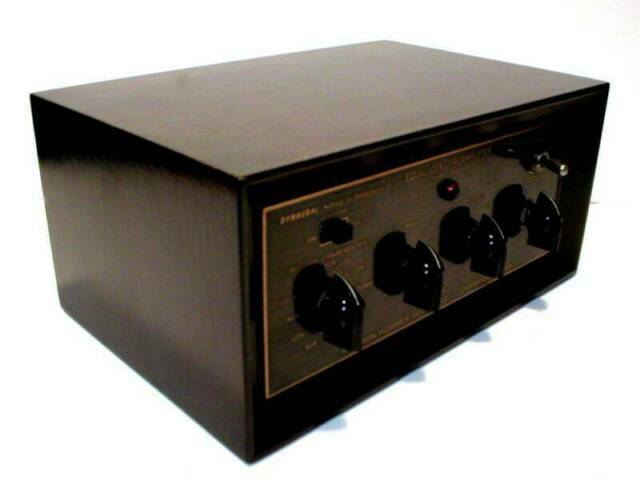 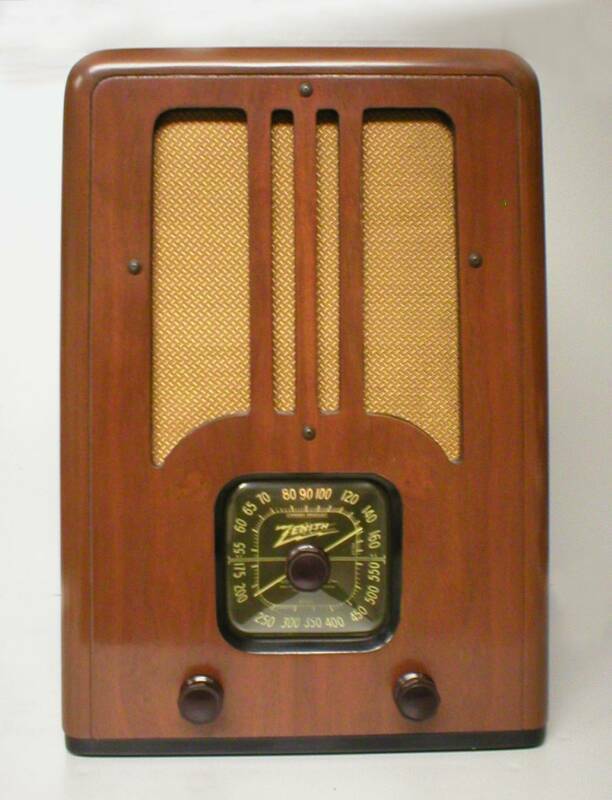 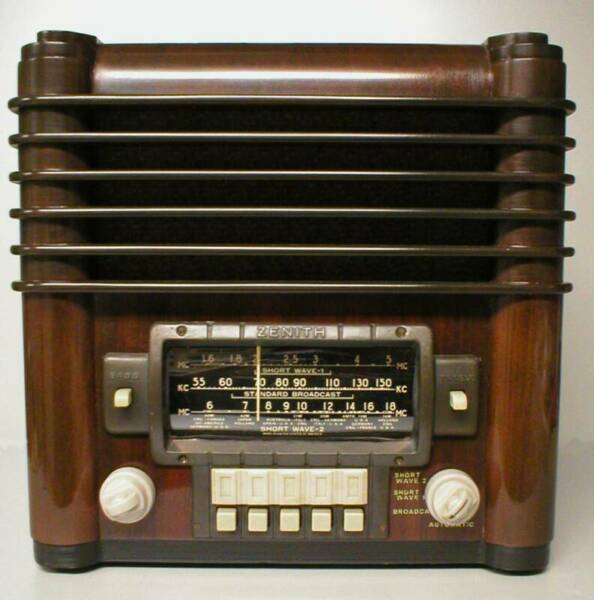 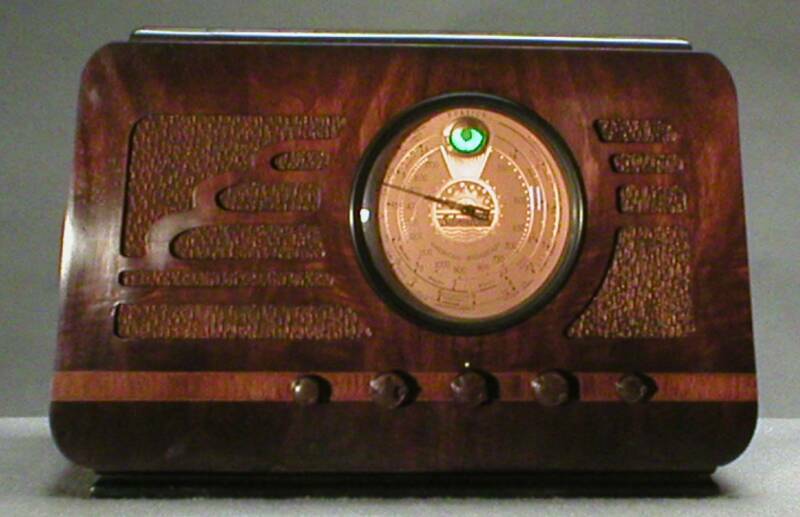 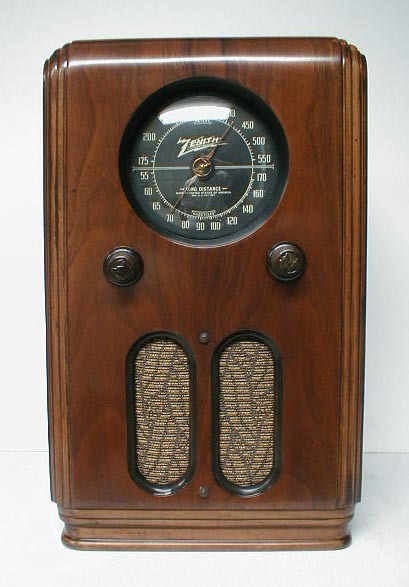 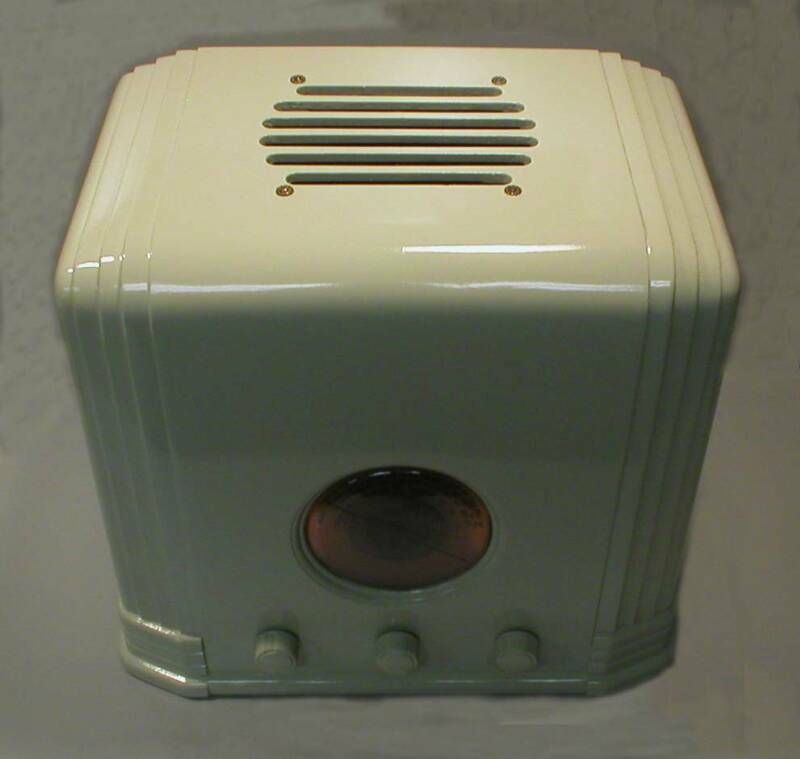 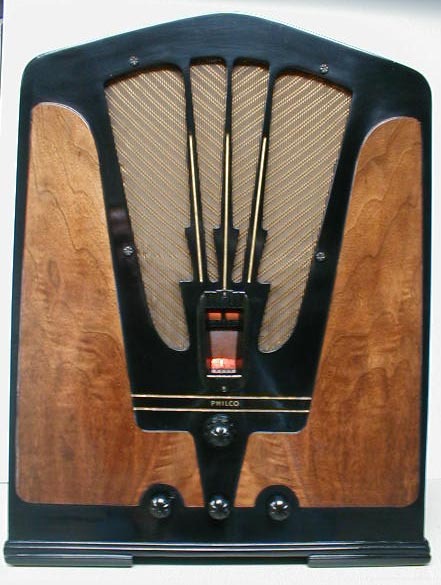 This page is being provided so our website visitors may get a sample of the great variety of the radios restored by TUBULAR BOB. 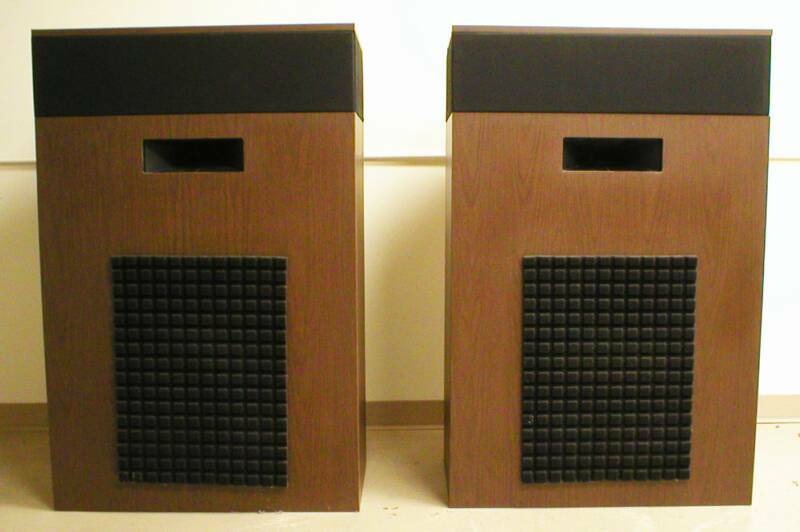 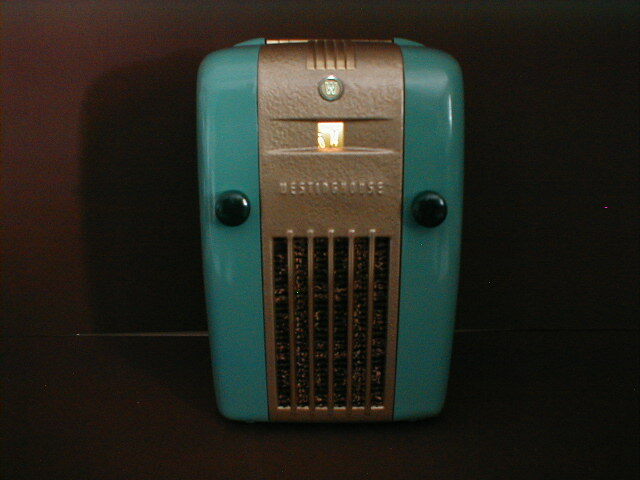 It also may be used as a reference of model types and numbers. 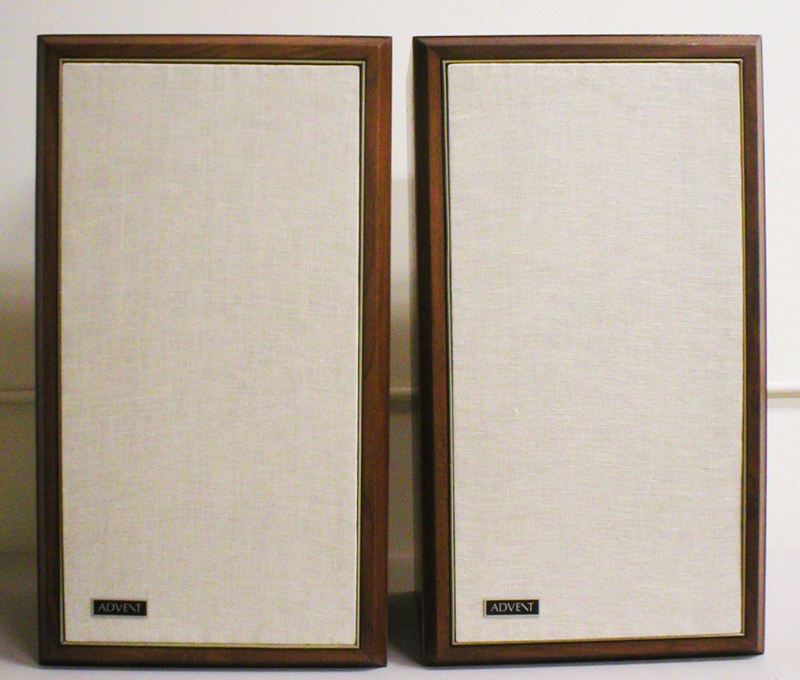 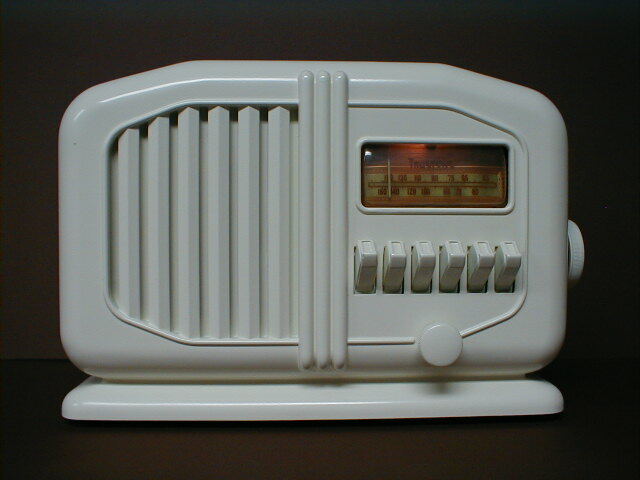 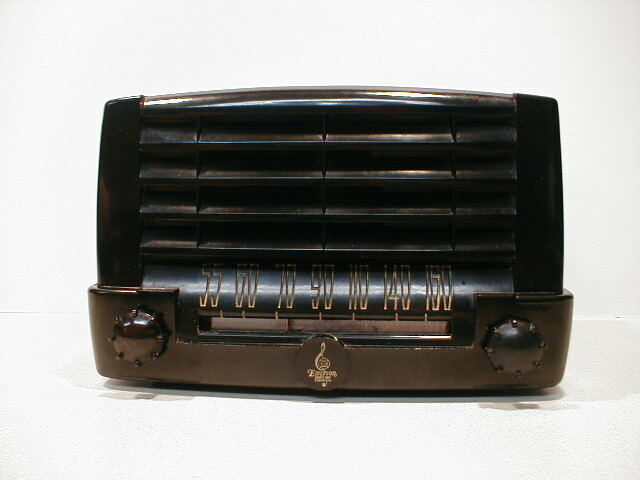 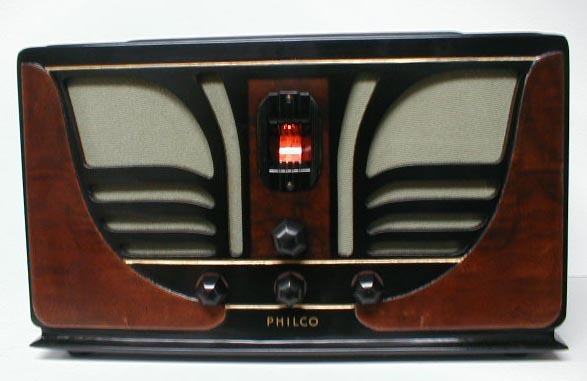 Some of these radios are very hard-to-find models while others may be somewhat common and easier to find. 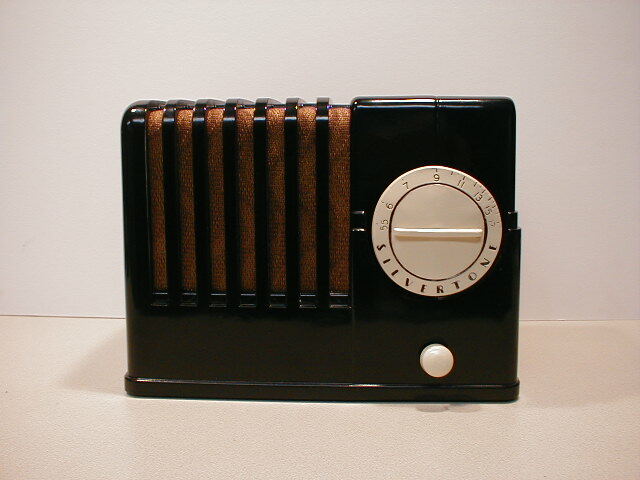 Many of the following pictures may be a link to a full page of more pictures and a description.